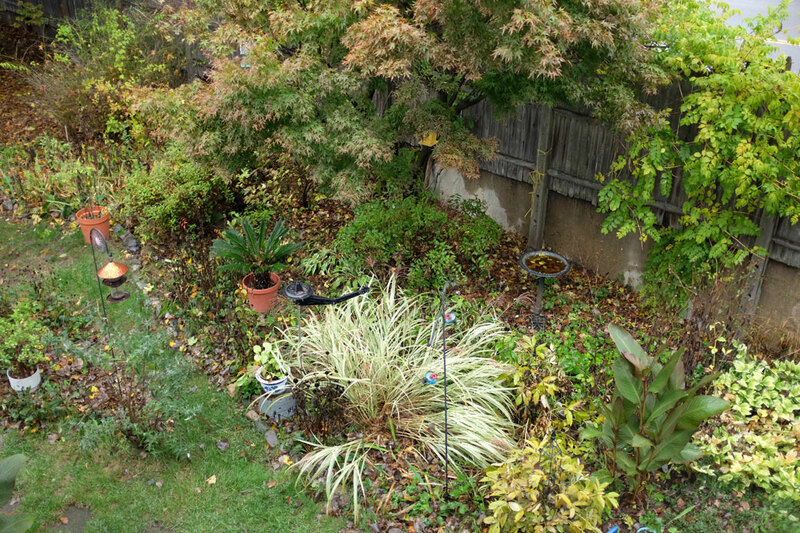 When the leaves start falling, it is a signal for the RainyDayGarden crew to go into prep mode for Winter. We have to make sure we have plenty of bird seed, put away all the grills (four by the last count), and tend to all of the plants so that the garden is ready when the first New England storm rolls in. While deer are not a problem for city gardens, they can be a significant headache for many of suburban gardeners. 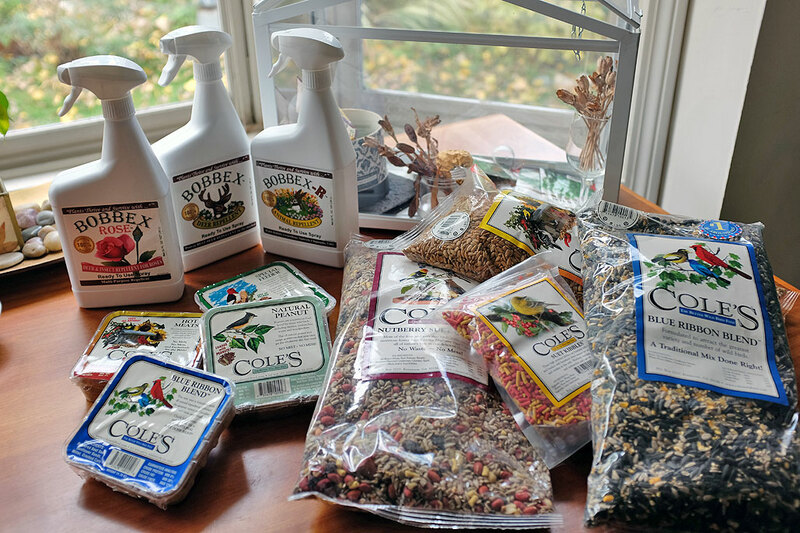 To discourage deer from devouring their plantings, we have been recommending environmentally friendly repellents from Bobbex. Made from a combination of ingredients that blends the scents of putrescent eggs, garlic, fish, clove oil, and vinegar (among other things), Bobbex products work by mimicking predator scents, and are classed as a fear repellent. They also tastes awful, so deer have at least two reasons to avoid it. Bobbex can be applied in almost any climate or temperature and will not wash off after heavy rain, it dries clear and will not burn plant material. Bobbex requires reapplication once per month in the Winter and every couple of weeks during rapid plant growth in the Spring. 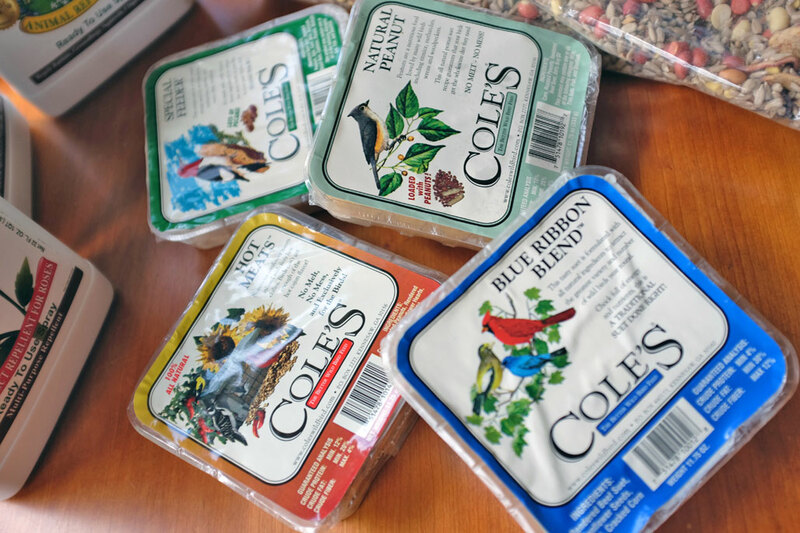 For the past few years, we have been putting out a variety of bird feed for our wintering friends. We used to offer just what was on sale at the hardware store. However, we found that more of it ended up on the ground then went to feeding the birds. The reason is a lot of the fillers are of no interest to the birds. They are in the mix just so buyers think they are getting a great deal on bird food. 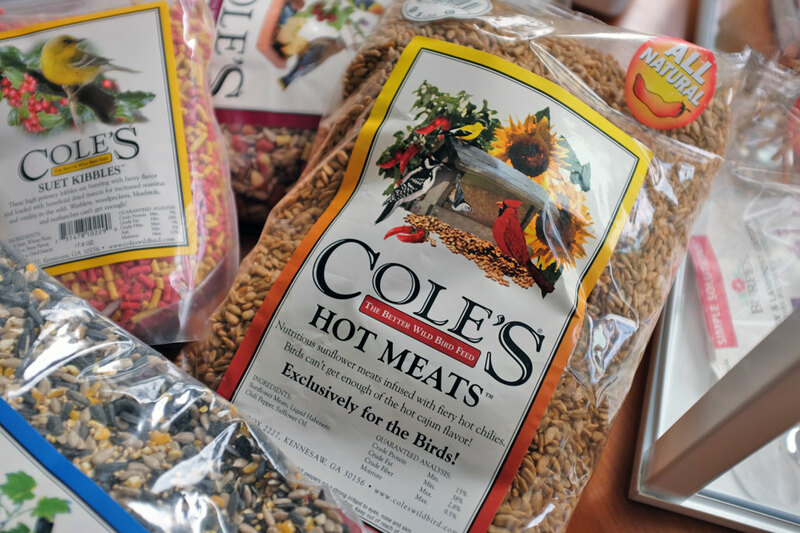 After a season of wasting our money, we now only put out high-quality feed from Cole’s. Getting things ready for the birds is the easy part. The harder tasks are squaring away the plants which don’t survive outside during the Winter. Those which may not make it must be dug up and brought inside. We used to do a lot more of that, but since having decided to only plant perennials which are able to handle the Boston climate, we have greatly reduced the amount of work required of the interns. We now only have a few varieties of plants (Jade, Christmas cacti, potted Purple Shamrocks, Ficus) which must be brought in before the first frost hits. Our problem is not with bringing them in, but with finding room for all of them once they are inside! According to the USDA guide, we are in the Zone 6-7 range. Plants like the Passiflora should not be able to make it through the Winter, but surprisingly, ours has for the past few years. Clearly the spot we where we planted it is agreeable to the Passiflora, so we have left it alone.